For 2018, I’ve really been working hard on setting some business and financial goals for my blog, as well as some overall life goals in my relationships, and in self-improvement too. Over the years, these things have become increasingly important to me, but it can be all too easy to put to the side and forget about when life get’s busy! I recently came upon a little miracle worker for helping me prioritize the things that are really important in my life! The handy, and super- gorgeous PROSPR Planner is a 3 Month non-dated daily planner and journal in one, that will help you do just that! 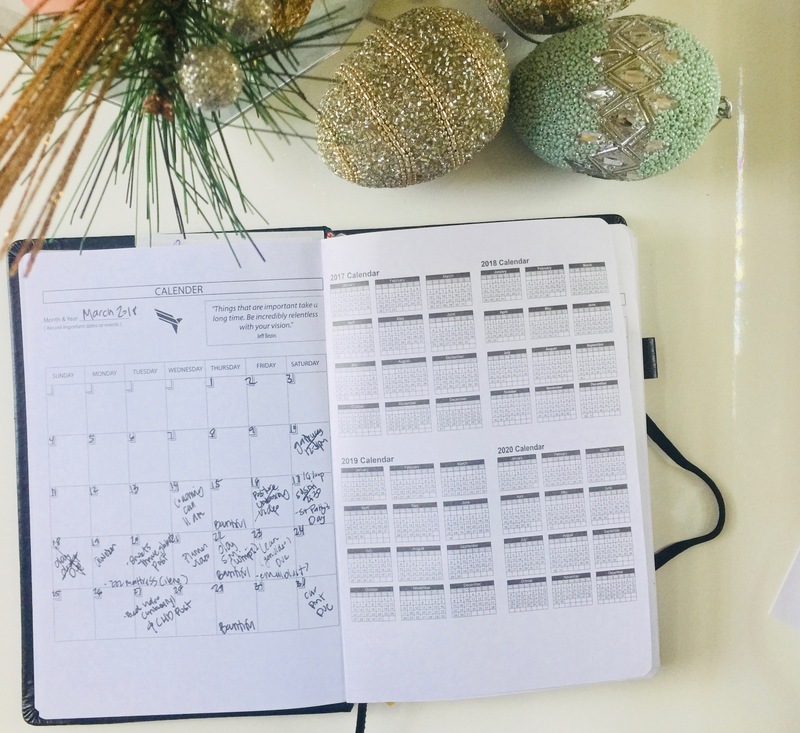 It is the ideal organizer/planner for the entrepreneur, but you don’t have to own your own business to really appreciate this innovative goal-setting day planner that helps improve focus, productivity, creativity, and also helps bring you more joy throughout the day too! The PROSPR Planner contains 256 pages in a beautiful eco-friendly hard-cover. It has a nice place on the side for attaching my pen, and also an elastic to keep my book closed (and private!) It also has 3 bookmark ribbons built in to bookmark certain pages for easy access, and an expandable back pocket folder for storing other documents and notes. The PROSPR Planner was designed to keep you better organized and crush your goals! I love that it helps me organize more family time in each day and gives me room for creativity too, by using the notes section each day! I find it helps me easily and effectively achieve better work-life balance! I’ve also noticed it has really helped me increase productivity too while also helping me feel more fulfilled and happy- thanks to using the gratitude practice morning and night each day – and by noting my successes of the day too! It also comes with an additional idea book for even more creativity idea/note keeping! I love that it’s a journal and planner in one! I find myself planning out my day, noting ideas and any creativity sparks that pop up, and also use it as a gratitude journal to start my day and end my day with -which ultimately brings me more joy! It’s a planner you can use for setting goals not just for the day, week, or even month, but for those much desired long-term life goals too! – And it helps you stay on track easily! I’m a long time believer in the importance of a vision board. 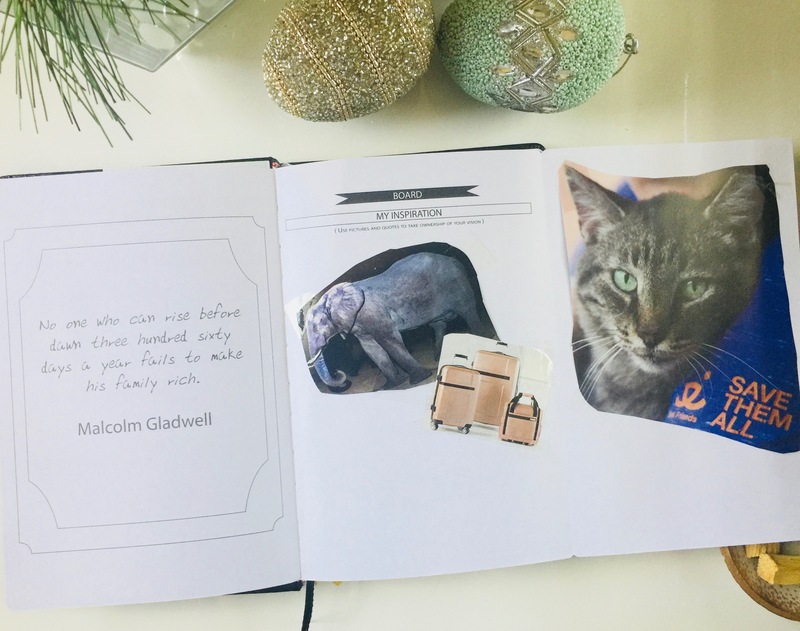 I love that the PROSPR Planner has a built-in inspiration/vision board I can easily refer back to throughout the day, week, month, and so on! It has a daily set up for each day. Start with your morning gratitude by listing what you are grateful for, as well as the 3 things needed to be accomplished that day – to help stay on track and prioritize your to-dos! After all, starting with the most important to-do’s are a great way to keep you on track to get the most important have-to’s done that day, instead of getting sidetracked (like most of us so often do!) by all the other, much less important things and daily tasks! It also has a section for each hour of the day, to plan at what time you need to get these to-do’s done. I love the evening re-cap section that has you list your 3 successes and failures for the day. I find this really helps me think about the successes I need to celebrate and be thankful for that happened during the day, AND figure out how I can better improve upon my failures – by helping me start thinking of ways to improve them so they go better the next day! At the bottom of the left page, it leaves a section for the most important thing you need to get done the following day. I love that this gets me thinking ahead about the following day, that evening! I feel like this really keeps me on track for the week, as I can start organizing and getting things ready for the following day to help keep on track to make the needed progress to reach my goals. I also really love the notes section! This is where I really let the creativity flow! I can note ideas to improve upon my daily failures here, or notes for the have-to’s I have for the following day. 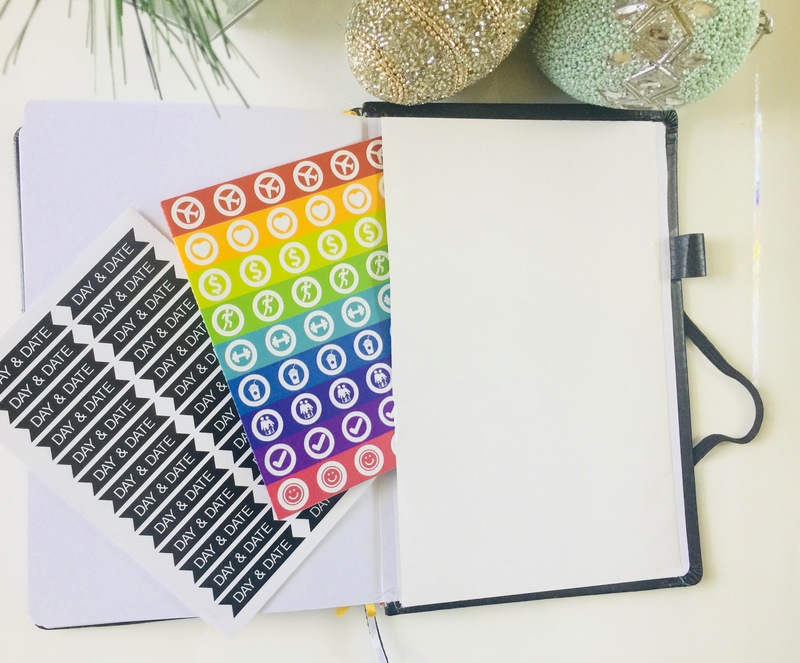 The planner also comes with fun stickers to keep me on track and save room when writing and organizing my day too! This PROSPR planner/organizer/journal has been so amazing and I’ve found my self super excited to use it each day! 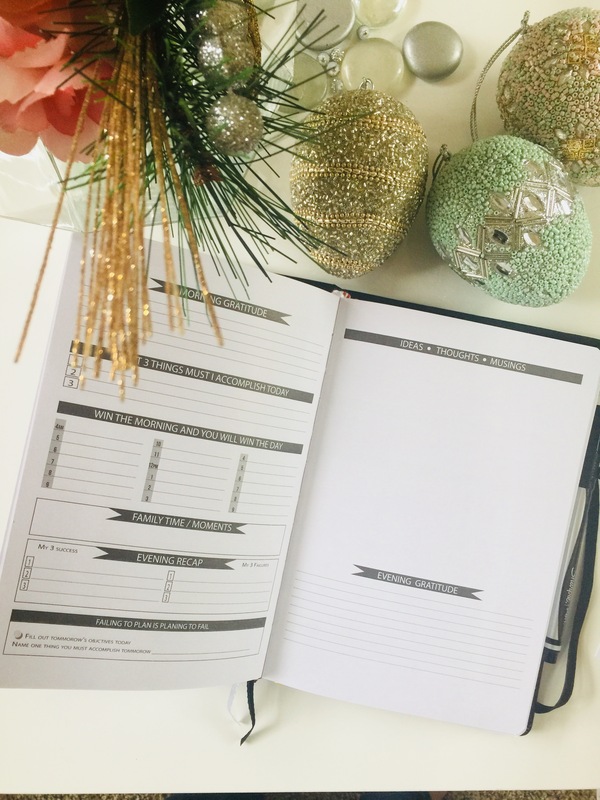 It has actually made goal setting and day planning fun for me – And I’ve NEVER Been the type of person to own a day planner before! 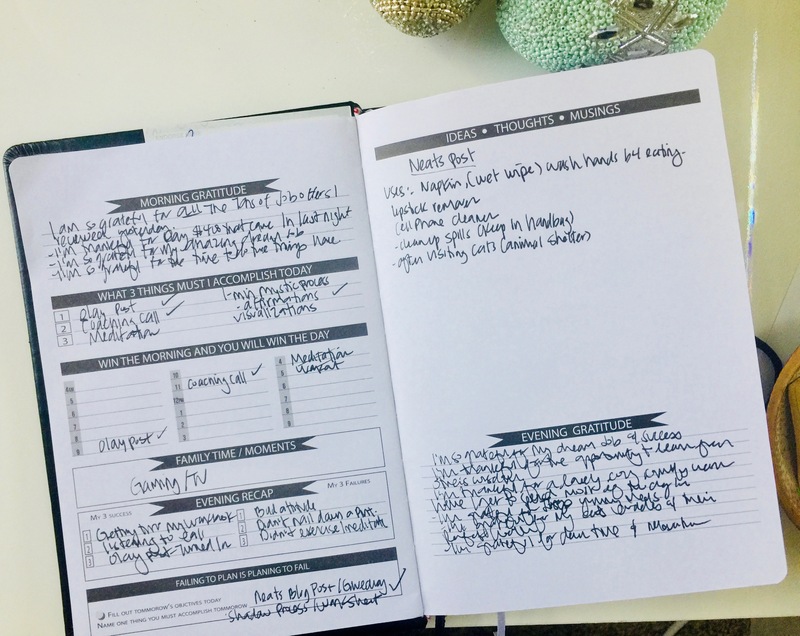 I haven’t journaled since high school either, but find that I journal a bit about my day in the notes section of this planner, and it’s actually helped me organize my thoughts, relieve some tension, and spark some creativity too! 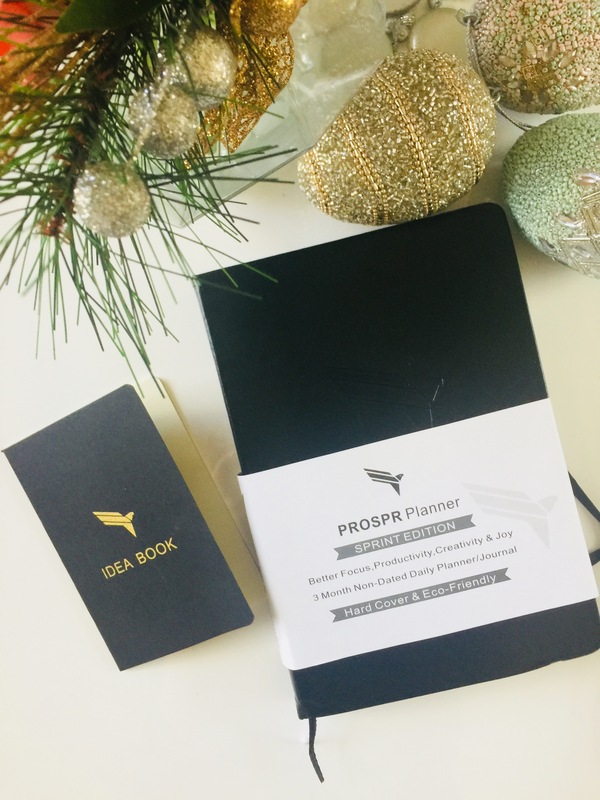 Interested in trying out the PROSPR Planner for yourself? 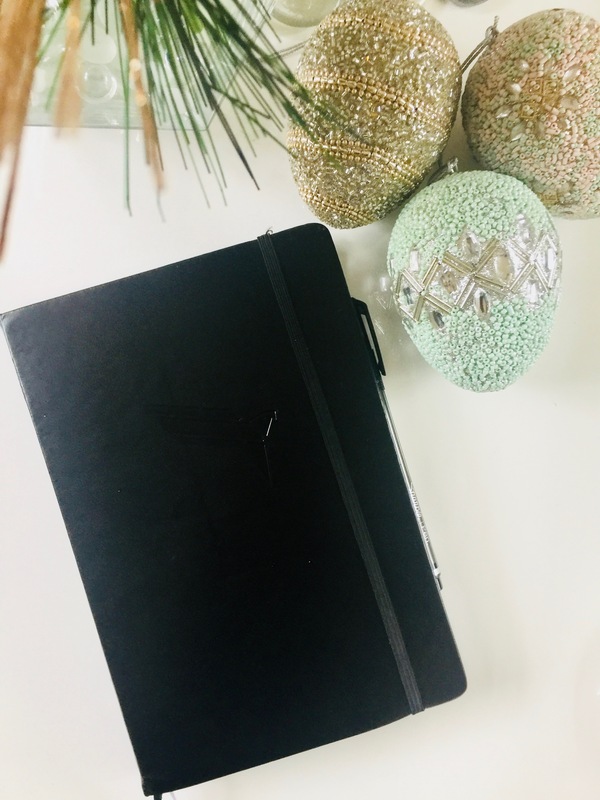 Learn more about the eco-friendly PROSPR Planner – the Sprint Edition at PROSPRPLANNER.COM – And while you’re there- check out all the raving testimonials about this AMAZING planner! I’m not the only one completely in love with it! It’also been featured on Travel Weekly, NBC News, Wall Street Select, and many other major sites and media! How do you keep yourself on track each day? Let me know in the comments, I love hearing from you! Be sure to Like MyStyleSpot on Facebook and Follow on Instagram for more organization, business, self-improvement tips! Owning your own store is one of the most rewarding business opportunities there is. 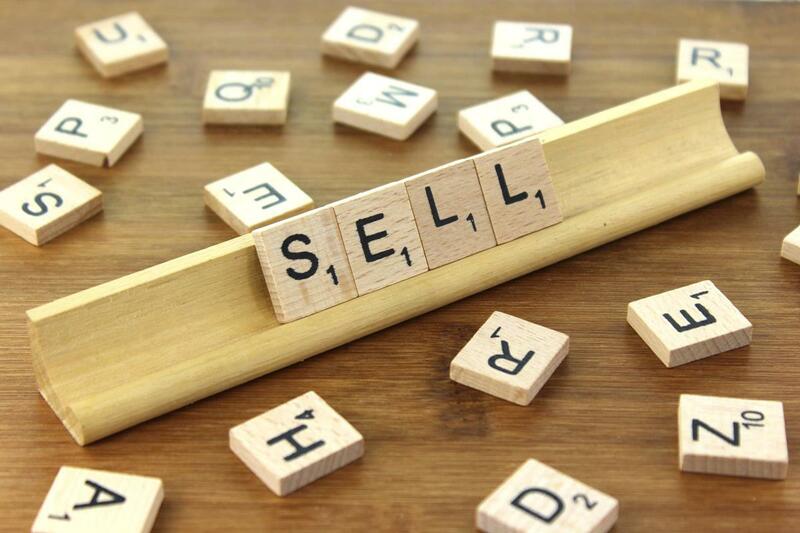 You have the chance to carefully select the products you sell, display them to look their best, and connect with customers who are trying to find that perfect item. Retail is a challenging world, but it’s also incredibly dynamic and exciting, especially if you truly love the products that you’re selling. Of course, the biggest challenge in retail is persuading your customers to buy products. Below are techniques that are applicable to physical retail outlets and can be tweaked to work for online stores, all of which should help you improve your sales and ensure your bottom line is always as healthy as can be.